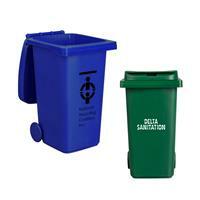 Our trash can pencil holder is a unique gift for employees, families and students. 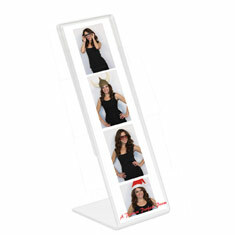 Ideal for tradeshows, campus bookstores and museum gift shops. Available in blue (S21057X) and green (S21056X). Picture perfect! Formed of acrylic, this vertical picture frame has room for a 4" X 6" photo. Perfect for any type of business or promotional event. Ideal as a tradeshow giveaway or in a theme park gift shop or school setting. Picture perfect! Formed of acrylic, this horizontal picture frame has room for a 4" X 6" photo. 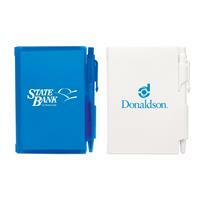 Perfect for any type of business or promotional event. Ideal as a tradeshow giveaway or in a theme park gift shop or school setting. Picture perfect! 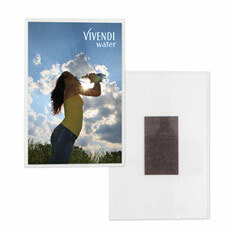 Formed of acrylic, this 2" X 6" vertical frame is perfect for any type of business or promotional event. Perfect to put your film strip photos inside! Ideal as a tradeshow giveaway or in a theme park gift shop or school setting. 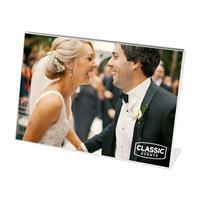 *Frame comes as a 2" X 6" clear frame, without any film strip designs on the frame. Picture perfect! Formed of acrylic, this large horizontal picture frame has room for a 5" X 7" photo. Perfect for any type of business or promotional event. Ideal as a tradeshow giveaway or in a theme park gift shop or school setting. Picture perfect! Formed of acrylic, this picture frame has room for a 4" X 6" photo. Perfect for any type of business or promotional event. 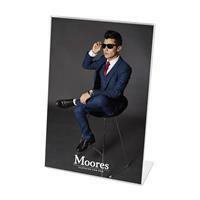 Comes with magnetic backing, making it perfect for the fridge or any other magnetic surface! 80 sheet Soft Cover Journal Book that is made out of PU and paper. Features elastic band and ribbon marker. 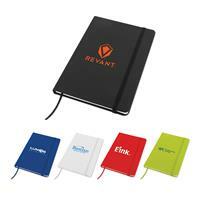 80 sheet Memo Pad with Pen Lock that is made out of plastic and paper. Comes in 3 colors. Pad: 3 1/8" x 4 1/8"; Pen: 4 1/4". 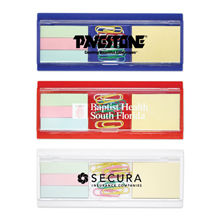 Double Sticky Note Dispenser. Made out of plastic and paper. Dispenser comes with 5 meters of blue and 5 meters of yellow sticky notes! Refills not available. Come in 3 colors. Office Supply Set made out of paper and plastic. Set includes 10 paper clips, 5 inch ruler, and 40 sheet of each sticky note. Comes in 3 colors. 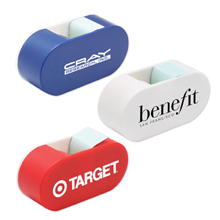 This bookmark magnifier is the perfect promotional tool to promote your business, school or event. Ideal for book stores, libraries and educational programs. Has 3x magnification! Our bookmark magnifier comes in 3 colors. Blue (WL1002X), clear (WL1003X) and red (WL1004X). This 6" Stencil ruler is the perfect promotional tool to promote your business or event. Rulers are ideal for schools, fundraisers and so much more. Our ruler comes in 3 colors and features inches. Item Size: 6 1/2" x 2".